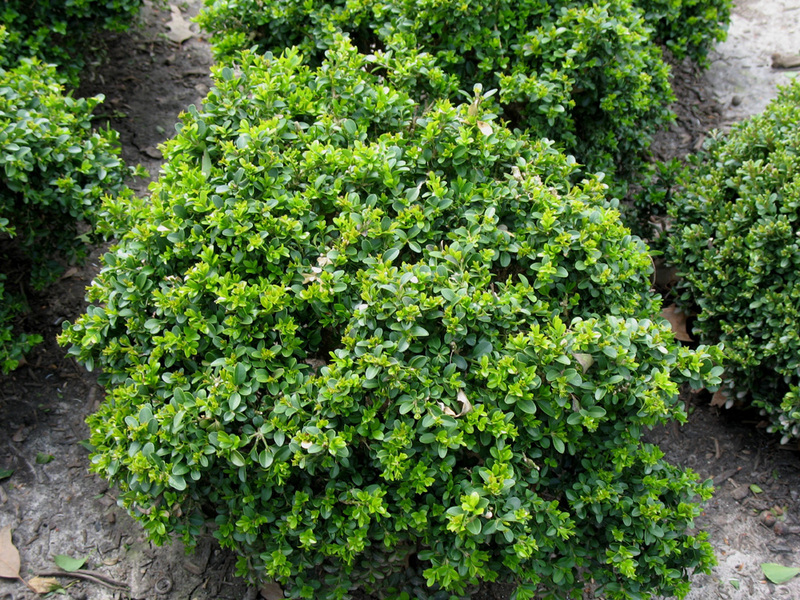 Comments: This dwarf boxwood is slow growing and produces tiny, fine-textured leaves. It is an excellent border or low hedge boxwood. Provide a fertile, moist, well drained soil for boxwood. Keep plants mulched during the summer months. Do not cultivate around boxwood because they have shallow roots. Just keep plants mulched. In extremely cold winters the foliage on many boxwood will bronze. They do best if protected from hot, drying winds.